Much like automobile engines, our bodies work better when everything is in tune and working in harmony. Think about what a difference a tune-up can make in your gas mileage or a radiator service can do to protect your car in the summer! Adaptogenic herbs help your body “tune” itself up so all its systems work more efficiently and conserve energy. In addition, they help adapt a better resistance to stress and its harmful effects on the body. 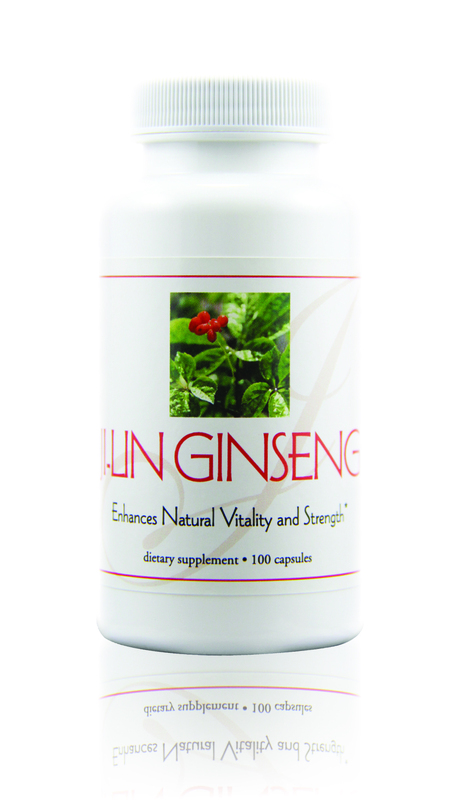 E. EXCEL’s Ji-Lin Ginseng uses premium quality Panax ginseng root, which is prized for its ability to enhance natural vitality and strength. cardiotonic, sedative and neuroendocrine actions. Its most noted action is on the adrenal cortex/hypothalamic axis, regulating stress hormones. 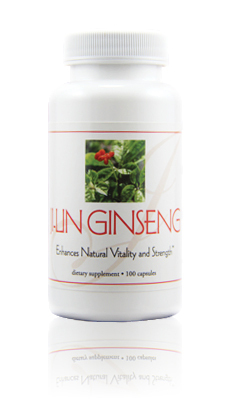 There are many different varieties of ginseng, some of them not even true ginseng species. However, Panax ginseng from the Ji-Lin province of China is known to be the best quality and most expensive. It has unique benefits like no other ginseng, even from the same species. This particular variety is also known as “Wild Mountain Root.” Today, E. EXCEL makes it affordable enough for anyone to reap the benefits of this valuable herb.